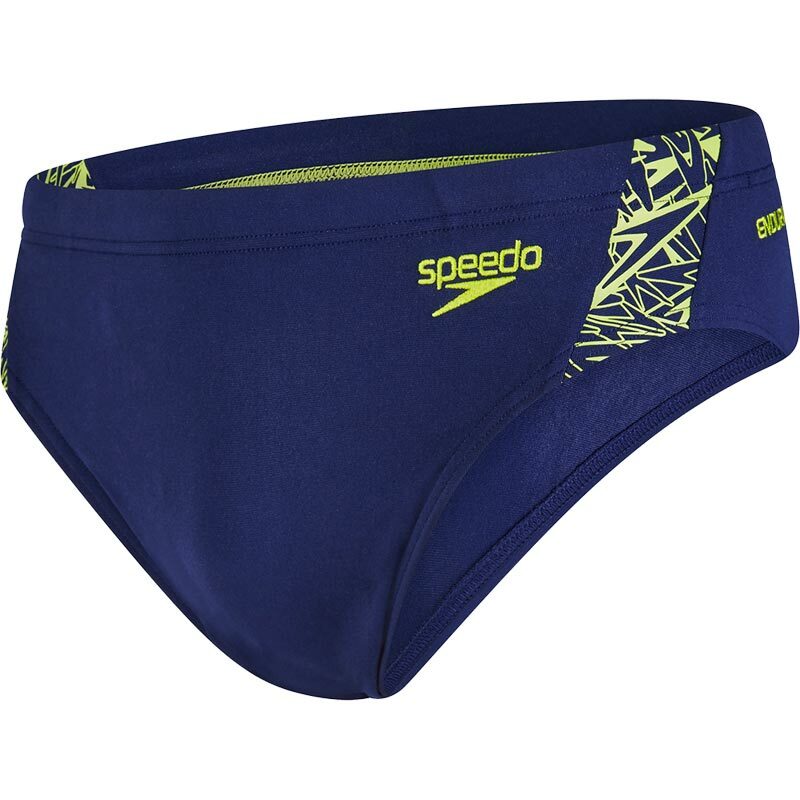 Featuring Speedo's new signature print Boom and made from our Endurance®+ fabric, these briefs are perfect for fitness training and offers a comfortable fit thanks to their four way stretch technology. They may feel soft when they're on, but they're reassuringly secure too with their drawstring waist. The black Boom Splice Brief is designed to last longer and keep their shape for an enhanced fit. Plus, they resist fading longer than any other swim material too! 100% chlorine resistant, so your swimsuit won’t degrade in the swimming pool. 5 out of 5 Good quality!!! Low price and very good quality! Thank you!